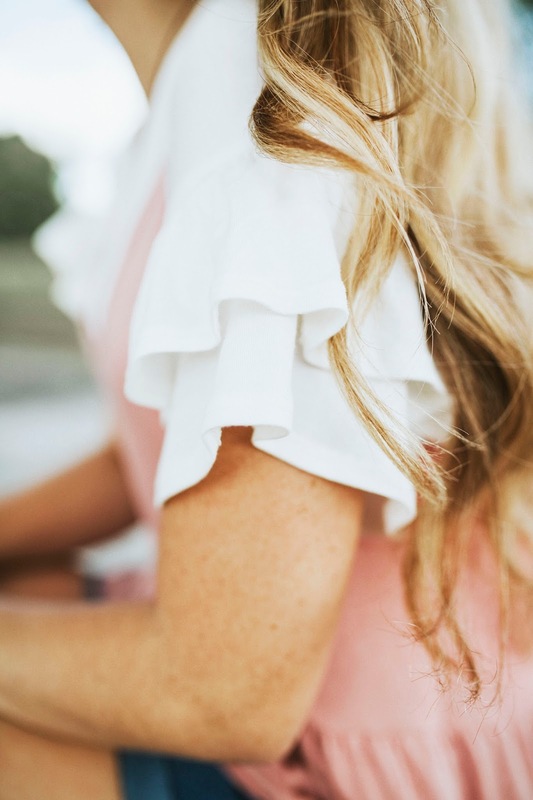 to catch all of the details on how you can win this frill sleeve top. You even get to have your pick of color and/or print. The frill sleeve top is so versatile as you can see. 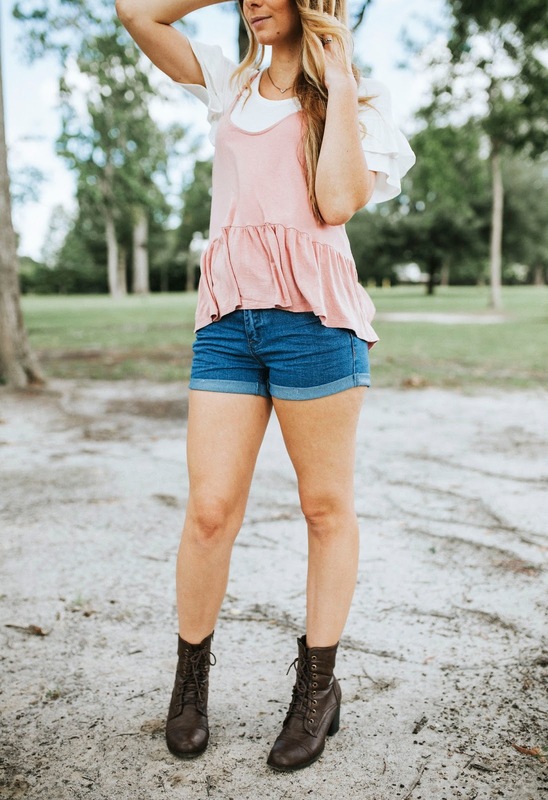 I layered it with this pink babydoll top for a casual 90's vibe. Good luck to everyone who enters!